LED landscape lighting is an increasingly popular choice for outdoor and professional landscape lighting, and offers the latest in illumination technology. 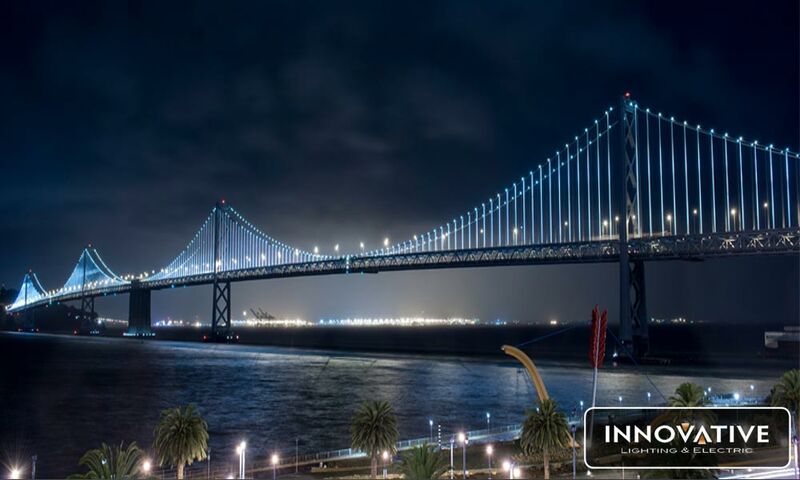 LED landscape lighting was recently installed on the Bay Bridge in San Francisco, with 48,000 LED lights being used to navigate nighttime traffic due to the higher efficiency and less pollution that LED lighting offers. Your backyard oasis is intended to be a relaxing getaway spot right in your home. When it is properly illuminated with exterior lighting it can serve as a great social gathering and dining area in the evenings. Working with a professional landscape lighting company can help you come up with the most effective and appealing exterior lighting layout for your backyard oasis. 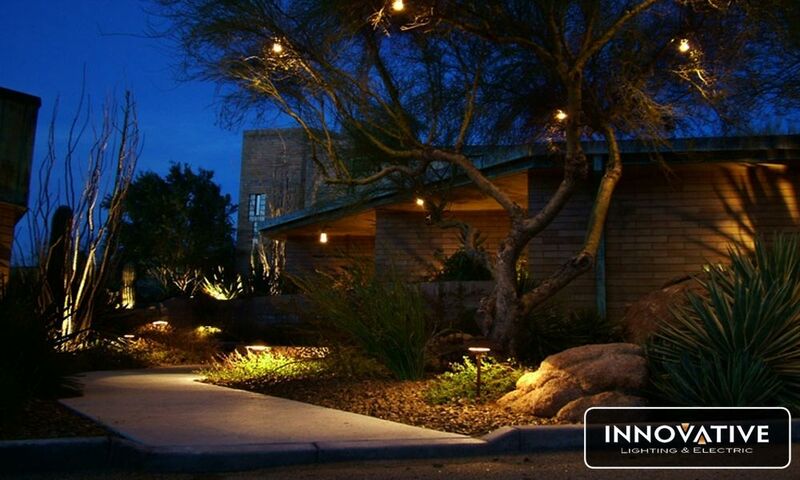 Here are a few tips to get you started on designing your backyard oasis exterior lighting project. 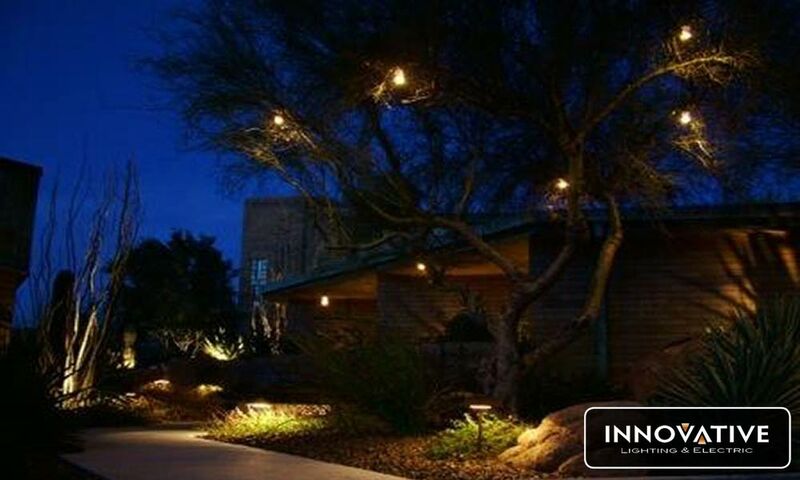 When considering your next high end outdoor lighting project, it can be of great benefit to work with a landscape lighting company that has extensive experience in landscape lighting, and that can pay attention to the fine details of your landscape lighting. By hiring a professional landscape lighting company, you can ensure that your high end landscaping lighting project is perfectly designed and appropriately illuminates all of the most attractive features of your home and outdoor scenery. 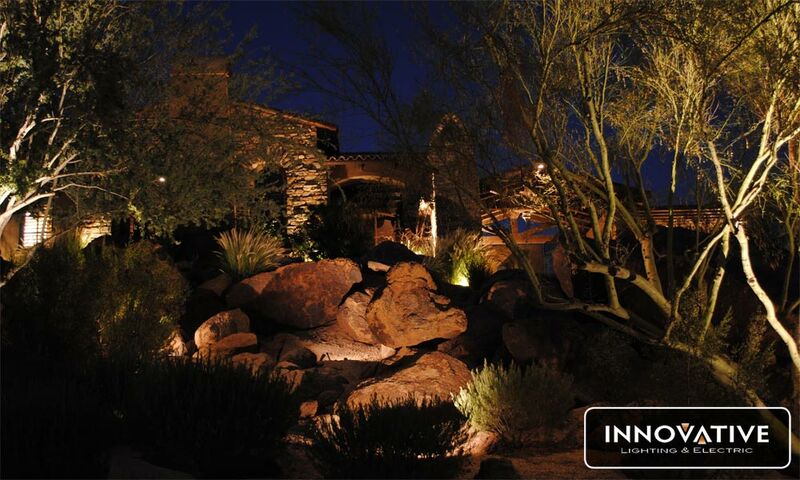 The landscape lighting company simply takes your landscape vision and turns it into a reality, and your feedback and preferences are always incorporated into the lighting design, so that it is truly yours. Low voltage lighting is commonly used for outdoor exterior lighting projects for its energy savings, safety, efficiency and diverse range of fixture types. Low voltage lighting has a number of advantages over 120v line voltage lighting, which is why it is so commonly used in outdoor exterior lighting setups. Energy savings – The most obvious benefit of low voltage lighting is that it uses much less energy than line voltage lighting. For outdoor lights that are normally kept on for extended periods of time this translates into substantial annual savings. Modern low voltage lights such as LED lights emit a large amount of light with only a few watts of energy. Over a period of years this adds up, and the higher cost of low voltage light fixtures ends up paying for itself over time. Safer to install – Low voltage lighting is much safer to install than line voltage and safer to keep in a yard. If a low voltage line is hit by accident by a garden tool, there is no danger of serious electric shock as there is with line voltage. Many low voltage exterior lighting projects can be safely completed by do-it-yourself home owners who follow standard safety precautions. Lighting efficiency – Low voltage lighting is often used in outdoor exterior lighting projects because it provides just the right amount of lighting. 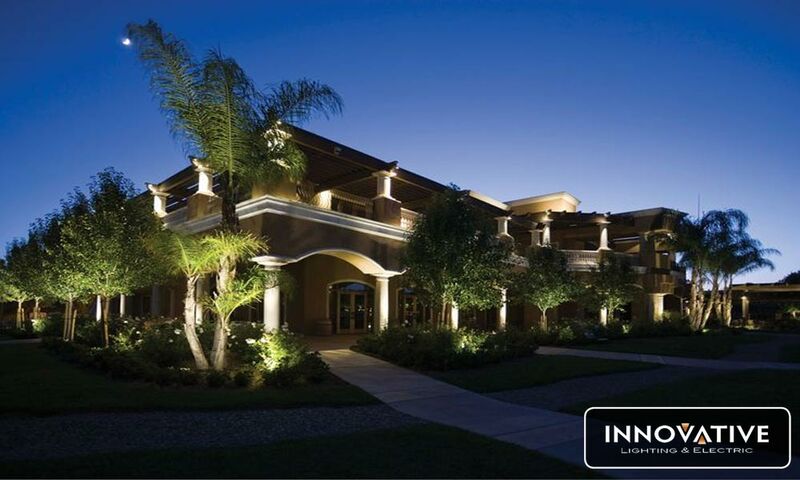 Outdoor exterior lighting setups do not normally use light to illuminate an area extensively; they try to create a more relaxed ambiance, and low voltage lighting accomplishes this effect very well in most exterior lighting setups. Although low voltage fixtures are more expensive than line voltage fixtures, they last much longer and are more resilient to wear. Low voltage lights are available in many different fixture types, which allows for a wide range of exterior lighting designs. Low voltage lights also produce only a small amount of heat to the surrounding environment, which can protect plants that are sensitive to heat. The improved energy efficiency, safety, quality and longevity of low voltage lights make them a perfect choice for any outdoor exterior lighting arrangement.